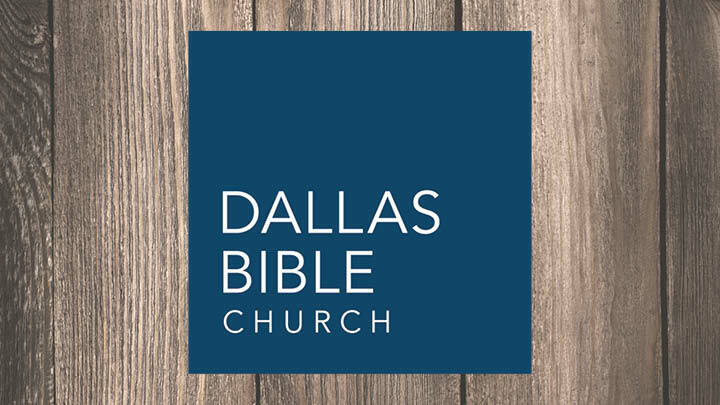 Can God Change Your Character? Micah: Do justice. Love mercy. Walk humbly with the Lord. 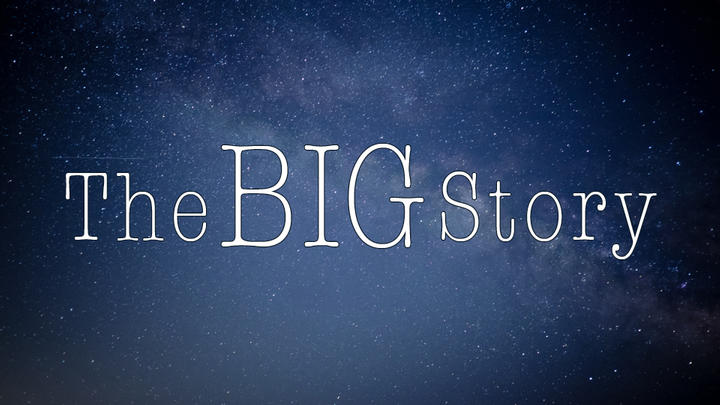 The Big Story: In the beginning... God?